Hello and welcome to my next Tekk Tip. 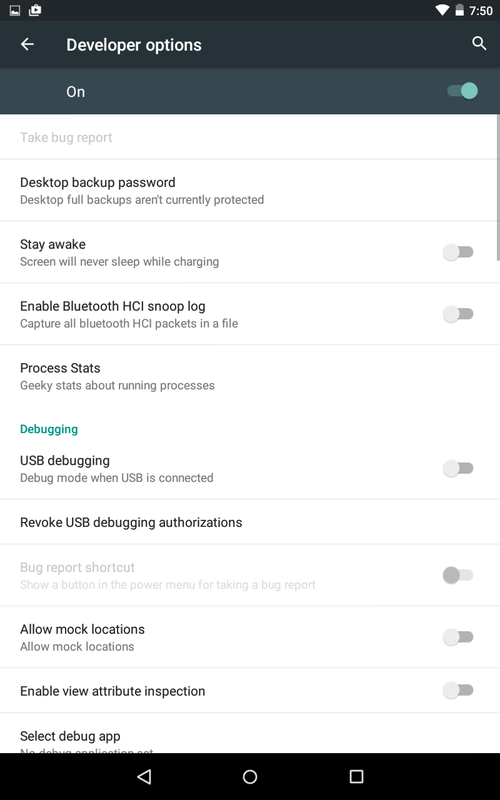 Sometimes you may need to tweak a few things in Android in the Developer Options menu. The best one I can think of is limiting the number of running apps in the background. This is useful on less powerful Android devices and on older Android devices that are starting to feel their age. To enable Developer Options you go into your settings. 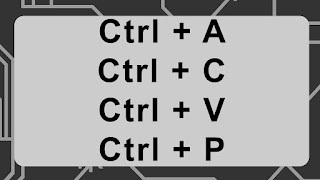 Then go down to phone options or software options or about phone/tablet at the bottom of the settings menu and look for Build Number. This is in a different menu depending on what manufacturer made your device but look around and you will find it. Tap it up to seven times and Developer Options should appear in the same area where you found software options or phone options or the about section. Towards the bottom of the developer options you will see a setting that lets you limit the number of apps that are running in the background. After doing that on my first gen Nexus 7, it started running better then ever. I limited it to only having three background apps running. That is your Tekk Tip for the day. Hopefully this will help you speed up some of your older Android devices. But I do want to give out a warning. 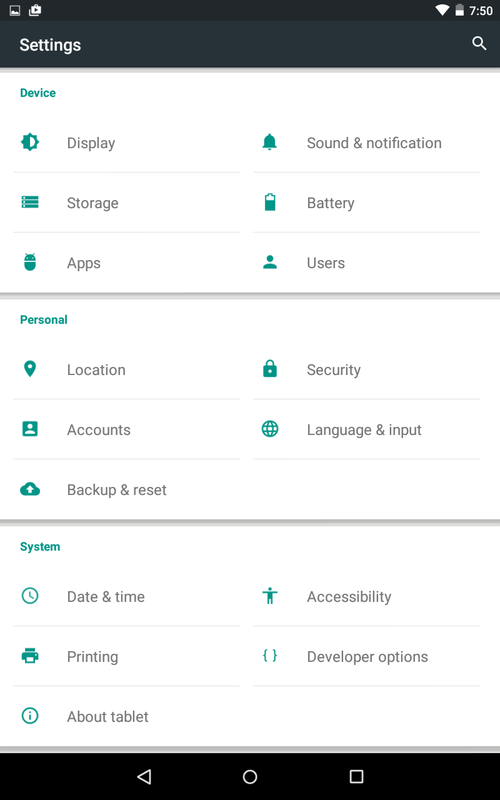 The options that you can change in this menu can mess with your device so be careful about what you change.